Mission Australia provides over 350 services around the country, in regional, rural and urban areas. Its vision is to empower individuals and help them regain as much of their independence and dignity as possible, which in turn helps strengthen and enrich entire communities. 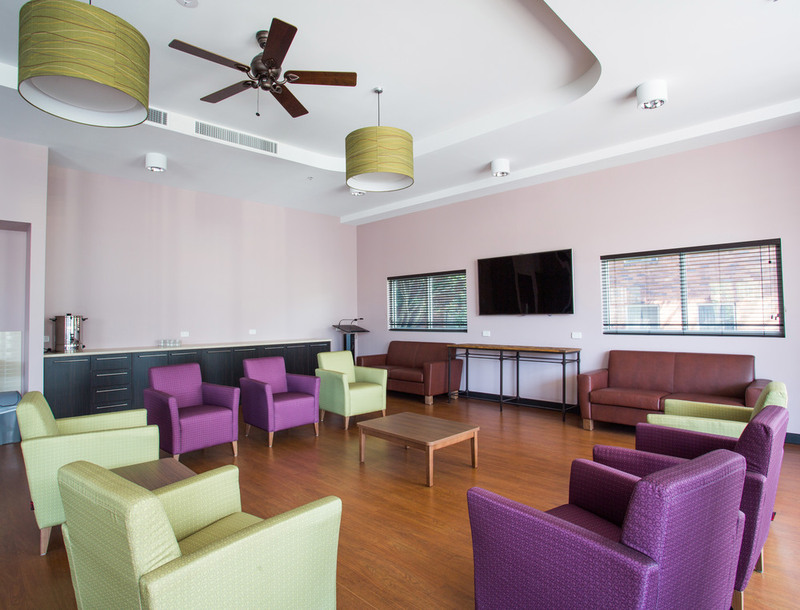 Annie Green Court (AGV), opened in 2012, as a fully accredited Aged Care Facility operated by Mission Australia. AGV provides personalised, safe and secure accommodation and care for both men and women who are vulnerable and homeless allowing them a high quality and independent lifestyle.